​Where there is a sudden change in elevation of a yard, a retaining wall is the right structure to install. Many times, this structure is used in terracing gardens which have steep slopes. Besides controlling erosion, they form usable exterior spaces such as planting beds. If you want to add an interest to your plain yard, call a retaining wall contractor from Folsom via telephone number 916-571-0908. A strong structure requires a solid base. We stress the significance of a good base which needs to be set beneath the ground level. The height of a retaining wall determines how extensive the base is. This is the part that holds the entire weight of the structure and so must not be compromised. Soil and gravel are compacted and at least 6 inches needed. This is the material put directly behind the retaining wall to facilitate proper drainage. Soil may be compacted to fill the space together with gravel. Call 916-571-0908 now for free estimates. El Dorado Hills, Orangevale, Fair Oaks, Citrus Heights, Rancho Cordova, Carmichael, Roseville, Rocklin, Granite Bay, Loomis and the Greater Sacramento Area. A retaining wall should be waterproof so that water doesn’t find its way. A drainage system is crucial in this case to prevent forces of hydrostatic pressure which would cause cracking or bulging. The backfill behind the wall is one element that controls drainage while the other one is the use of perforated pipes run along the interior part of the wall or at its bottom. Weep holes may also be created to direct water outside. The wall’s height is equivalent to the load it bears. Normally, a retaining wall measures 3 or 4 feet high. This is the ideal height range with sufficient strength and no anchors or extra reinforcement are needed. If you need a retaining wall higher than this, give us a call because we know exactly what is needed. Even after the rain stops, the moisture that is left behind can adversely affect a retaining wall. Once the moisture evaporates, a mildew or mineral efflorescence is left behind. Moisture should, therefore, be eliminated as much as possible. A waterproofing membrane comes in handy to protect the materials of the wall. It is installed at the back of the wall. Waterproofing membranes are of different types and we know the best for the prevailing soil and climate. After adding backfill soil behind the wall, we must use membranes to keep it safe. Drastic slopes in a yard prevent property owners from getting the perfect landscapes. The best way to nullify this effect is by constructing a retaining wall to replace the slope and make the yard level. Landscape blocks are basically precast concrete with textured surfaces that resemble stones. These are the ideal materials for making a wall stand many years of adverse weather. They are durable and can be broken down into desirable shapes depending on the contours involved in building a retaining wall. No mortar or footing is used in their construction. They are stack automatically and inclined to the hillside in order to remain strong. There are two types of landscape blocks for retaining walls namely: pinned blocks and lipped blocks. Our projects involve both and we ask you never to install them yourself. Have us come over to your garden so that you may get the most professionally constructed wall. Whenever you have a project involving concrete, don’t be afraid to call us for help. 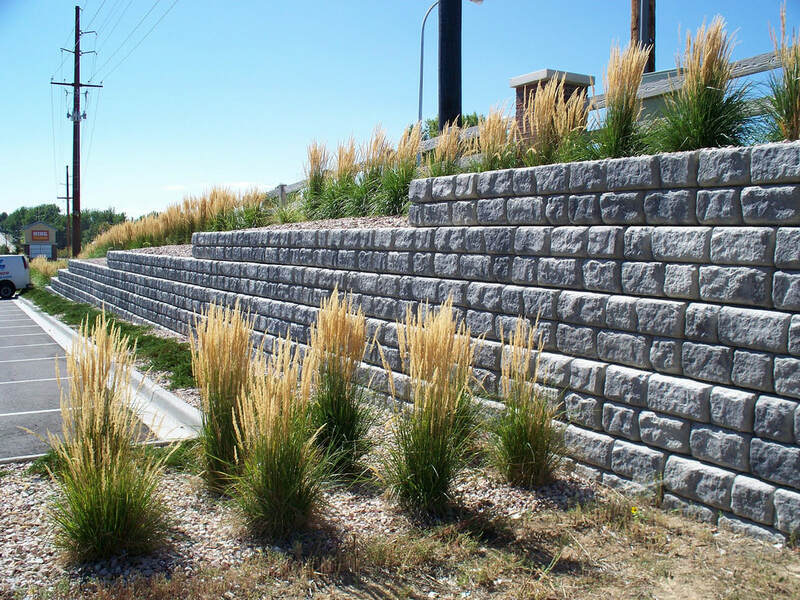 If you have been thinking about building a retaining wall, you will need a professional with extensive masonry knowledge. We are the perfect candidate for you if you are in Folsom and its environment from cement to stones. This is the surest way to find a quality structure which will serve your yard for multiple years without causing risks. Poorly constructed retaining walls can cause huge damage after leaning, bulging, or cracking. You want to make sure that you make the right choice regarding a contractor. Here is the number you should dial to get a credible retaining wall contractor in Folsom. Contact 916-571-0908 ​ now for free estimates.